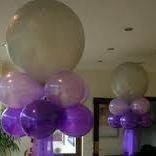 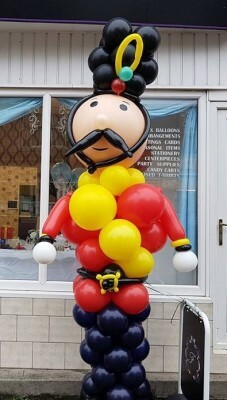 Air filled, Helium, Towers, Arches & Characters......we do them all. 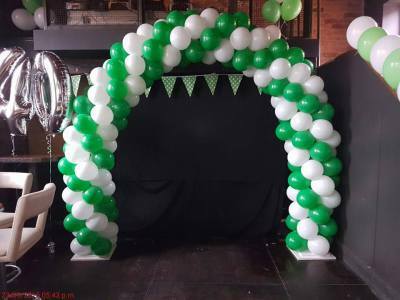 We can provide a wide range of balloon arches in a variety of colours and styles. 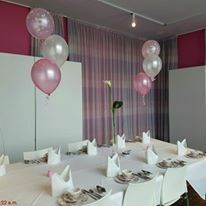 Contact us for more details on what we can offer. 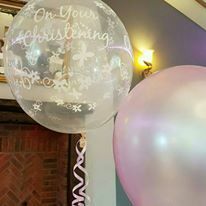 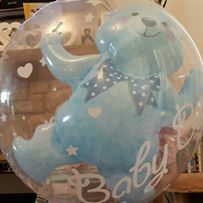 ​Wide range of individual baloons and baloon sprays designed to meet your event needs. 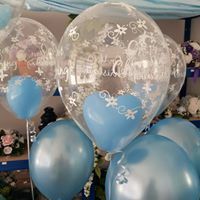 Huge selection of colours and designs.